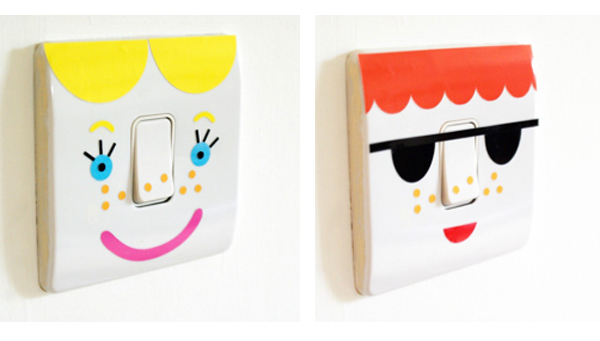 These light switch stickers by Henrietta Swift make me laugh. Find them here. Perfect for a kid's room...or a grown up with a great sense of humor. Oh yes! I need those asap. oh my gosh these are too funny! absolutely adorable! 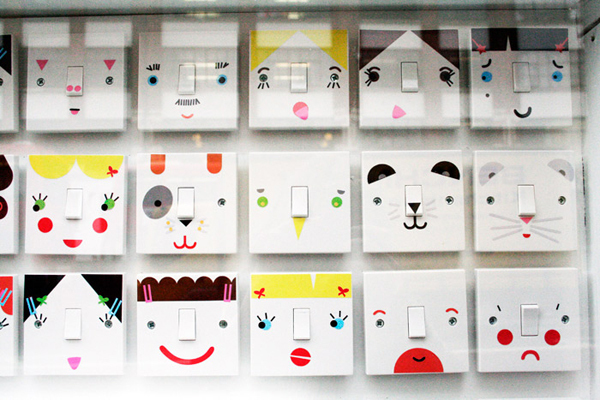 these are so cute and hilarious!